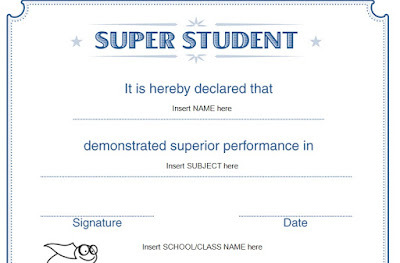 Here is achievement certificate design template for super student award etc. 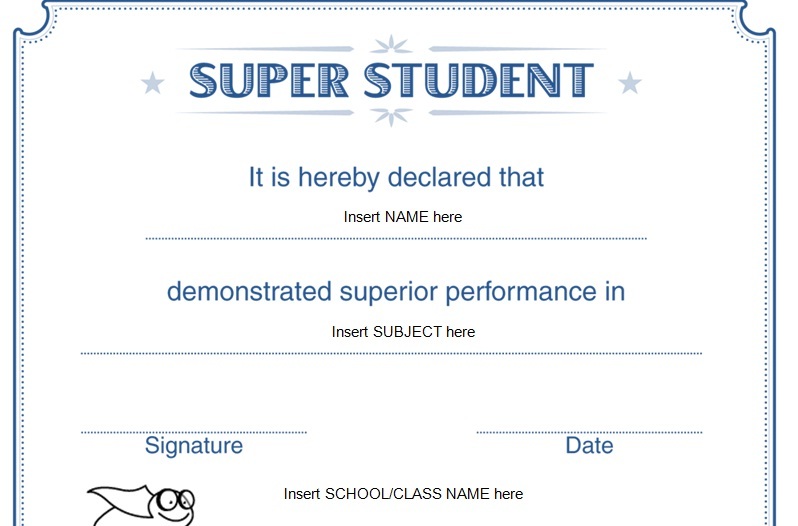 Schools can edit the name of students, school, class etc. It is a MS Word document.. 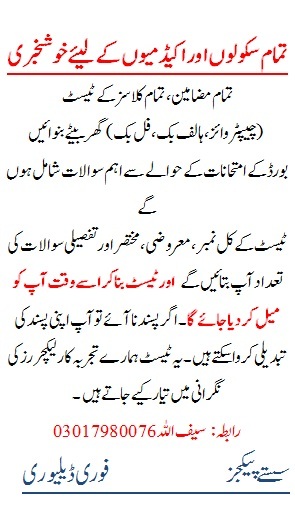 Please share our posts that really attracts you..